The memorable event of the Ashram life, for which she [Millie-di] will always be remembered, happened in 1948 when the Mother decided that women would wear shorts and do sports. For a while the women had been doing sports in salwar-kameez and later in long trousers but some women had injured themselves when they fell down while playing. Although the Mother had taken the decision that she would ask the women to put on shorts for doing physical activities she did not tell anyone. Millie-di remembered how one day the Mother called her while she was working in her room and told her that she wanted her to do something a bit unusual that afternoon. “Could you put on a pair of shorts and come to the Playground?” she asked her. Millie-di did not even think twice that there was something out of the ordinary. As she had always done, unquestioningly, she went home and borrowed a pair of shorts from a male relative and pulled out a shirt from her husband's wardrobe. She realised that the shirt was far too big for her as her husband was a big man so she stitched it by hand on both sides to make it narrower. When the Mother came to the Playground she asked that the gates be kept shut. There is an internal gate which connects the playground to the house where Millie-di and her family lived. Wearing her borrowed shorts and shirt, she came to the Playground by that gate and stood in front of the Mother. A few other ladies who were usually around the Mother were also there. The Mother looked at her and was satisfied. After that the Mother announced that women would put on shorts and come for Playground activities. …This was way back in the late 1940s and a grown-up woman, in this case a wife and a mother, seen in a pair of shorts was something unheard of....Keeping this in mind it is important to note Millie-di's unquestioning faith and how remarkable it was in that context. The Collected Works of Nolini Kanta Gupta represent a lifetime of prolific literary activity, beginning with his first published work in 1910 and continuing for seven decades. 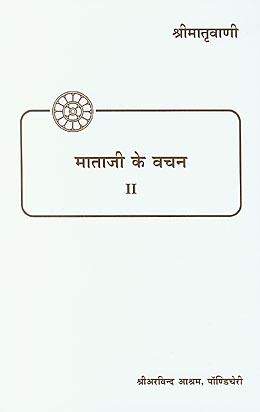 His essays probe sociological and political problems (volume one), mysticism and poetry (volume two), and Sri Aurobindo’s integral Yoga and philosophy (volumes three and four). The talks on the Mother and her work, the observations and notes on life and yoga, and the numerous translations (volumes five to eight) set off his brilliance as a scholar and his intimate knowledge of the yoga of Sri Aurobindo and the Mother. 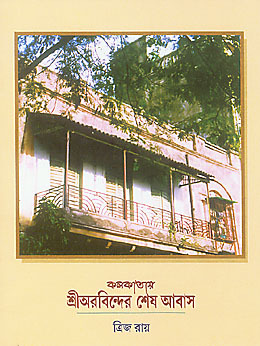 The seventh volume also has a section containing Nolini-da’s reminiscences, which are informative and compelling narratives that convey something of his very close relationship with Sri Aurobindo ever since his participation in the swadeshi revolutionary movement, his time in Alipore jail and the court appearances in the bomb trial, his former teachers, the early years in Pondicherry before the Ashram was formally organised, even his enthusiasm for playing football. As readers are already aware, the paperback edition of the Collected Works of Nolini Kanta Gupta, brought out on the occasion of his birth centenary, is available as a complete set of eight volumes. But now, independent volumes may also be purchased. However, with this option Volume 1 is a hardback edition and Volume 3 is a more recently published, independent paperback edition. The remaining volumes sold independently are from the centenary paperback set. 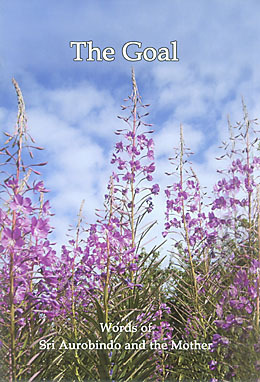 Click on any title listed below to get more details about the individual book. 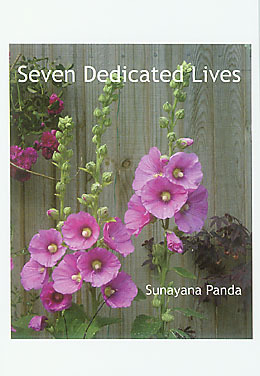 These biographical essays provide glimpses into the lives of seven disciples – Nirodbaran, Tehmi, Rishabhchand, Millie, Krishnalal, Mona Pinto, and Udar –who joined the Sri Aurobindo Ashram in the 1930s and 1940s and played active roles in the life of this spiritual community. 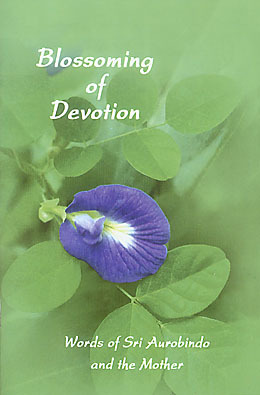 The book also includes an article on why Christmas is celebrated in the Ashram. 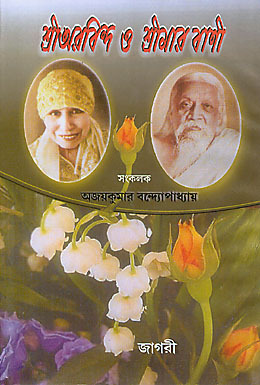 The stories of how these sadhaks and sadhikas were drawn to Sri Aurobindo and the Mother and the ways in which they dedicated themselves and their work to the ideal set before them are inspirational and exemplary. In this critical study the author examines certain areas of intellectual enquiry and perceives the inadequacy of the ruling divisive mental consciousness to move humanity forward in the evolution. He draws broad conclusions about the impact of Sri Aurobindo’s revelation of the supramental consciousness on the evolution of science, psychoanalysis, post-colonialism, and man’s relation to Nature. He also looks at contemporary literary theories and finds a compelling need for a reinterpretation of some of the works of Shakespeare, Keats, and Shelley in the light of the higher consciousness brought down by Sri Aurobindo.